Latest version boasts enhanced features in CRM, ERP, Workflow and Main packages as well as superior client features – presented at SAPPHIRE NOW in Orlando, Florida. ISEC7 has announced the release of Mobility for SAP Version 4.0, which is being presented at this year’s SAPPHIRE NOW in Orlando, Florida between 14th and 16th May. 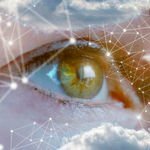 At the conference, the new and powerful CRM, ERP, Workflow and Main package features will be demonstrated alongside upgraded client features. Mobility for SAP Version 4.0 has been launched for all platforms and is available for download at app stores and marketplaces. The latest version of Mobility for SAP includes many new and exciting features: The Main package now supports 28 languages and offers simplified development and customizing. New client features include an intuitive use of the mobile device’s camera and GPS abilities: for example, the device camera can now be used within the app for barcode scanning and the GPS to integrate tasks. New CRM package features include survey generation as well as attachment functionality. 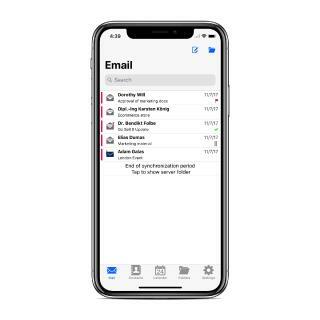 Finally, the Workflow package now supports an intuitive customizing of mobilized workflows with only one customizing table as well as a simplified user management. Thanks to pure customizing options, it is now possible to mobilize workflows within 5 minutes. The full range of enhanced CRM, ERP, Workflow, Main and client features will be on display at the SAPPHIRE NOW in Orlando. 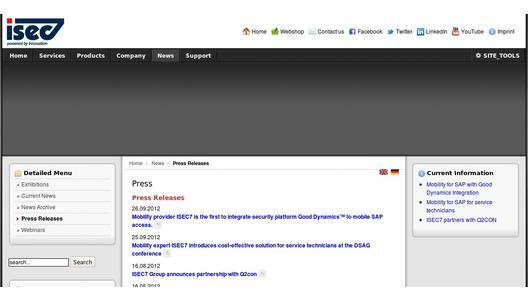 ISEC7´s Mobility for SAP is the leading SAP-certified solution to access and work SAP data from smartphones and tablet PCs. The solution offers flexible customization whilst remaining easy to implement. 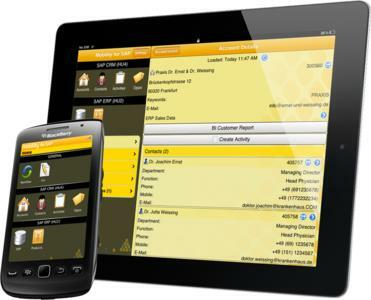 Compared to other SAP mobile solutions, Mobility for SAP is cost effective, as it requires no further middleware. The latest version of the ISEC7 Mobility for SAP will be on display with the full range of ISEC7 solutions at booth 2527b at the SAPPHIRE NOW 2012. The event will take place at the Orange County Convention Center in Orlando, Florida, between 14 – 16 May. To arrange an interview with an ISEC7 representative or for more information, please contact us at: contact@cream-communication.com. The ISEC7 Group is an international one-stop mobility software-and professional services expert for enterprise and business environments. The company offers experienced mobile consultancy as well as services and software development for mobile communication solutions. Since its 2003 founding in Hamburg, Germany, ISEC7 has invested considerable research and evaluation into new technologies. ISEC7 continues to develop leading software solution technologies, which have consistently remained at high-end market levels. With its cross-platform native applications, the Mobility for SAP solutions, ISEC7 grants mobile access to any SAP backend without additional middleware. 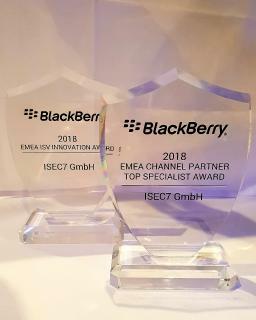 ISEC7 also offers the most complete MDM solutions: B*Nator RC, which won the 1st prize in category “Most Innovative Enterprise Application” at BlackBerry Developers Conference in Santa Clara, USA. ISEC7 currently holds international offices in the USA, Germany, Switzerland, Austria, Spain, Brazil, Bahrain, Turkey and China.